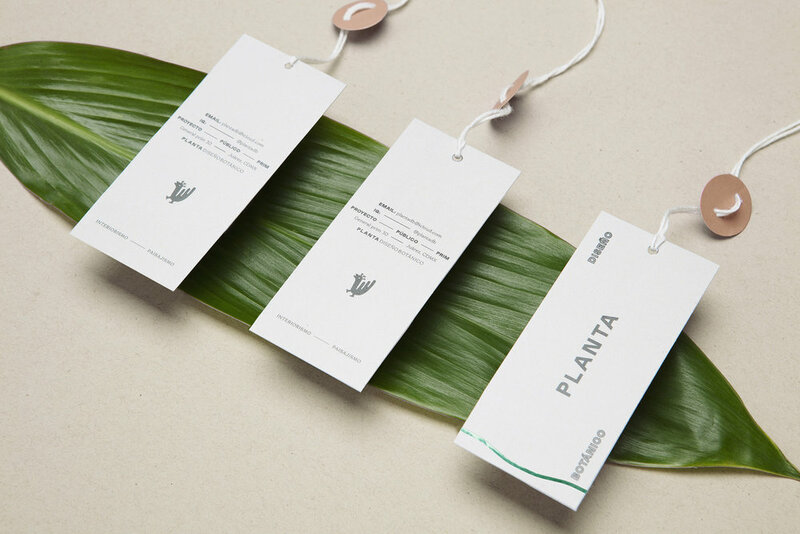 Planta, a botanical studio, reached out to Futura, a creative studio based in Mexico-City, to help establish the branding for their company. Together, the two teams established a logo that features a rendition of a peacock on a pastel, texturized green background. The color palette reflects the greenery the company works with every day, while the peacock signifies beauty and wisdom. 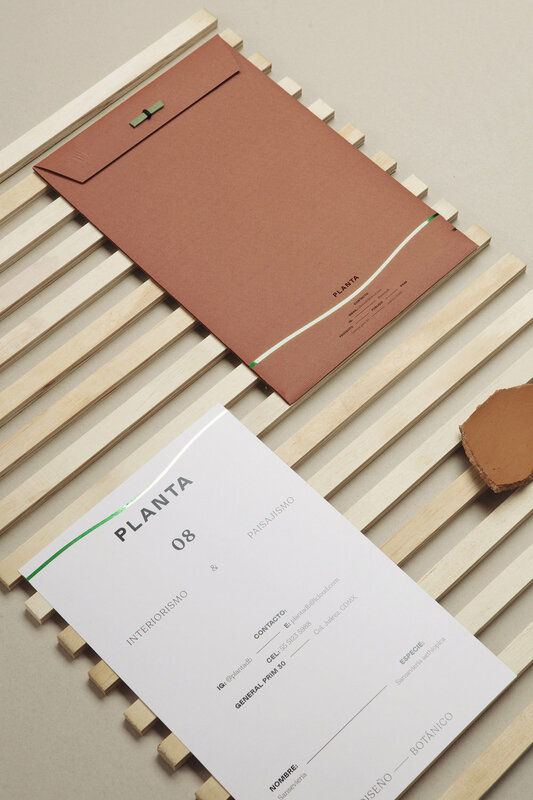 "Planta, is a botanical design studio located in Mexico City. It is specialized in conceptual and experimental installations, in addition to reactivated areas or deteriorated spaces." 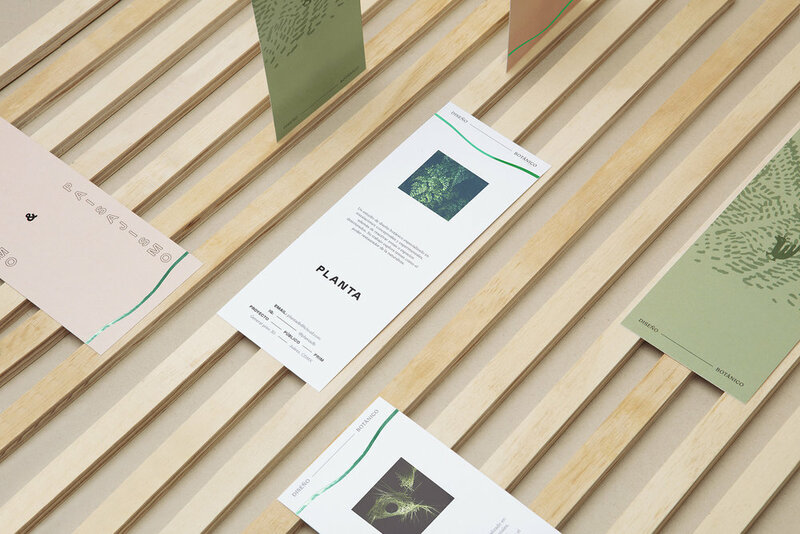 "For our visual proposal, we created a modern brand, inspired by every aspect of nature that Planta uses to design its spaces. For the icon, we take inspiration from a peacock, an animal that represents beauty, glory and great wisdom. 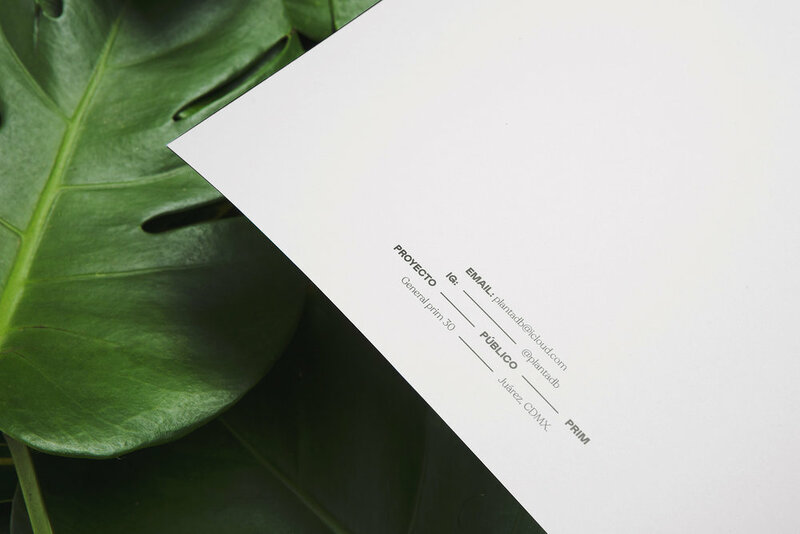 Combined with a form that conceptualizes the manual process as a symbol of growth. We rely on the restorative adaptation of nature: we intervene, reactivate and restore the place. "For the color palette, we chose a rich, accessible and modern spectrum. Inspired by the subtle nuances that exist in nature, adding a small detail with green foil for some applications."